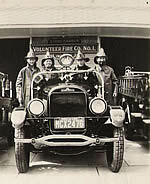 Stone Harbor Volunteer Fire Company No. 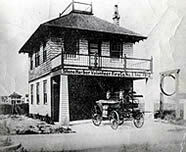 1, also known as Stone Harbor Fire Department, was founded and incorporated by ten people on December 5th, 1912. These ten forefathers bore witness to a growing community and felt an inherent need to help others in times of trouble. 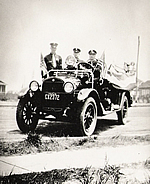 Those visionaries of the past whose charter was to "Protect Life and Property from Fire" never would have imagined how the fire service has evolved into what it is today. Although, Life and Property are still our primary directives, our responsibilities have grown to include: responding to motor vehicle accidents, search and rescue operations in and around our beach and back bays, Haz-Mat operations, bomb scares, and many more. As responsibilities grow and evolve, we continue to grow and evolve with them. 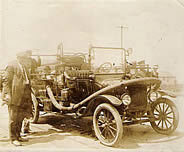 We are very proud of what we do here at Stone Harbor Volunteer Fire Company.